Is there a European memory creating a sense of belonging and encouraging civic participation? This is the prepared text of a contribution to a conference of the Europe for Citizens Forum in Brussels on January 28th, 2014. Siobhan Kattago and Jeffrey C. Goldfarb’s contributions to the forum have previously been published on Public Seminar. The title of this discussion employs the metaphors that describe walking into the calamity of WWI, as framing both the ways Europeans remember the 20th century, and even more alarming, as reflecting a mode of uncritical observation which may lead to other calamities, wittingly or unwittingly, in the 21st. 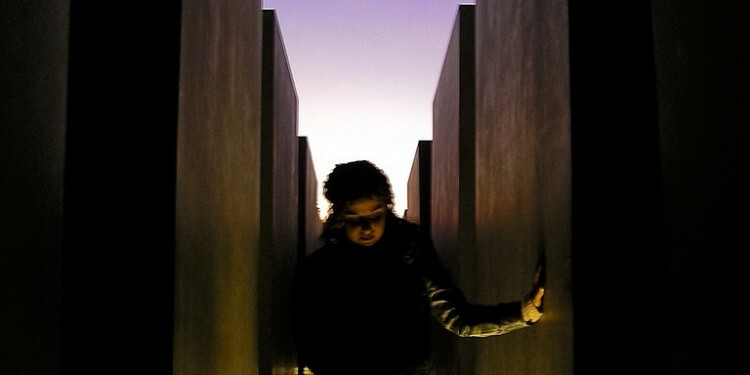 Before we mark the “will to memory” by disasters past and present, informed by a version of a quote from Primo Levi, which one encounters upon entering the Holocaust Memorial in Berlin: “it happened, and therefore it can happen again. This is the core of what we have to say”; before this, I say, we ought to take a step back, to the division between remembrance as a form of thinking, and remembrance as warning (In German: gedenken, mahnen). I find the former more productive in the case of Europe, and not merely because it allows for a discussion of challenges over questions of victimhood, responsibility and agency. More than this, it makes it possible to develop and negotiate new forms of memory narratives that take into account present social challenges not threatened by future calamities, but informed and alarmed by present problems, as Jeff Goldfarb’s talk showed. So it is worthwhile to go beyond the disaster prevention drive to memory work, as well as its national characteristics. A second issue that stands at the core of the European memory question: Is there or should there be a sense that it will offer or promise social cohesion, commitment or a unifying sense of belonging? We must, in this regard, consider the dynamic relations between memory and identity, realizing that identity and its narratives of belonging are never stable and that in the Europe of today it would be dangerous to even yearn for one cohesive narrative and, at the same time, advocate for diversity. As policy makers already understand, dictating the right way or right memories usually does not lead to a more positive sense of belonging, or fuller democratic participation. How do we join, then, the aim to enhance remembrance and the drive for greater civic participation in Europe? Especially as we do not envision or yearn for a single, cohesive shared identity, and as we recognize that to the extent that there is or will be one European identity, it will be too thin to create commitment and nurture democratic engagement. The first answer rests in what Jeffrey Goldfarb has presented: by acknowledging wrong deeds, or using the tools of remembrance. By encouraging remembrance projects, we do not always succeed in creating civic participation whose fruits are learning for the public good. 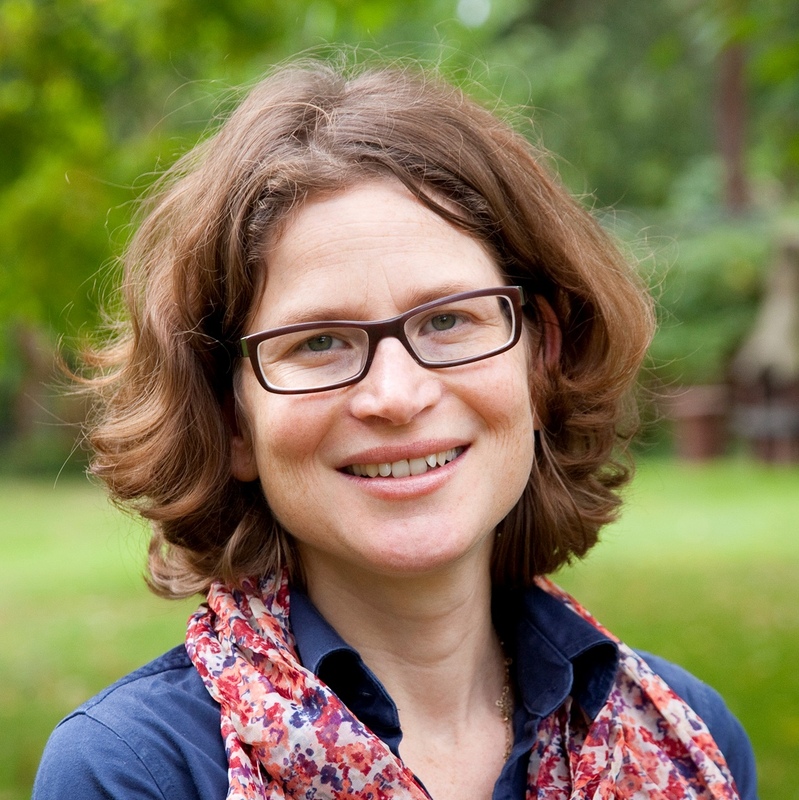 Moreover, learning can also be skewed, as we learn from Siobhan Kattago’s work, when its categories stay rigid, or are very few, such as in the example of the culmination of agency into the different victim roles post WWII. Active European remembrance, as we see in the “note” on the objectives of Europe for Citizens, will sponsor projects designed to commemorate the victims of National Socialism and Bolshevism. Here I’d like to make an observation based on my experience with the German case: wherever there is no perpetrators’ narrative, commemorating the victims becomes a preferable layout. We see this in memorials and in numerous small and large German commemoration initiatives. The suffering of Jews is at the center, and the actors prefer to put themselves in the position of Jews, not perpetrators. Connecting remembrance not only to past roles (though their acknowledgment is crucial) but to current societal issues, as Professor Goldfarb showed, should be at the center of such projects. Finding the connection between active European Remembrance and civil society initiatives and the application process of their achievement is not easy, either. We first have to assume that once a project gains social support it also reflects current voices and interests in local, national and transnational communities that will make it applicable. Then, as Siobhan Kattago shows, if the interests promote remembrance projects and with them roles and memories that enhance injustice and inequality, as is the case in the prevalent focus on suffering under dictatorships which nullifies the agency and choices of middle of the road perpetrators, we don’t get too far either. I’d like to suggest that we deploy the multiplicity of memories not on an equalizing scale, say, in demanding that, as all groups will acknowledge the suffering of each other. 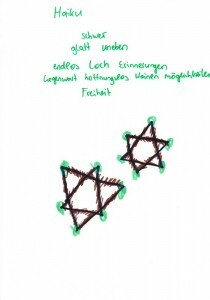 We have new re-membering social groups in many European countries, for instance Turks, Muslims and Jews in Germany. So that these groups are not merely ‘invited to carry the burden of the past in the German way,” we should bring their memories more effectively into the public sphere. These “alternative memories” can be made more public with the results that (1) the ways everyone understands and acts upon injustice perpetrated in the past in connection to present injustices is enlarged and (2) the trends of relativization and flattening of historical evidence toward a cohesive narrative of suffering will be prevented. Only in this way is a fuller, more meaningful participation in remembrance and political engagement possible. 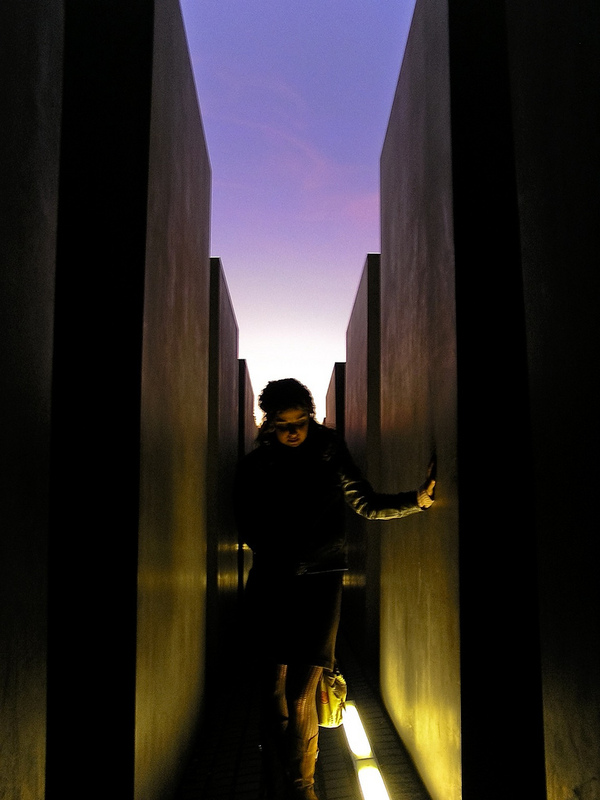 I can share an example from my research of action in the Holocaust Memorial in Berlin (designed by Peter Eisenman). During my ethnographic research there, conducted from the opening of the Memorial in 2005 until 2011, I spoke to international visitors, German individuals and groups who joined guided tours. I also interviewed memory professional and foundation memorial workers. German visitors, I observed, spoke about their memorial experience, believing that it should ideally be a transformative one pertaining to their moral career with respect to the Holocaust, and not the Holocaust as such. Everyone knew that they have to feel sad and moved in the site. The younger the visitors were, the more likely they would speak. They were expected to express themselves in purely metaphorical terms when asked about the memorial. There was also a sense that with memory comes some kind of cathartic hope, by simple engagement, which I see as a less productive outcome of the emotional modes of producing and consuming memory. 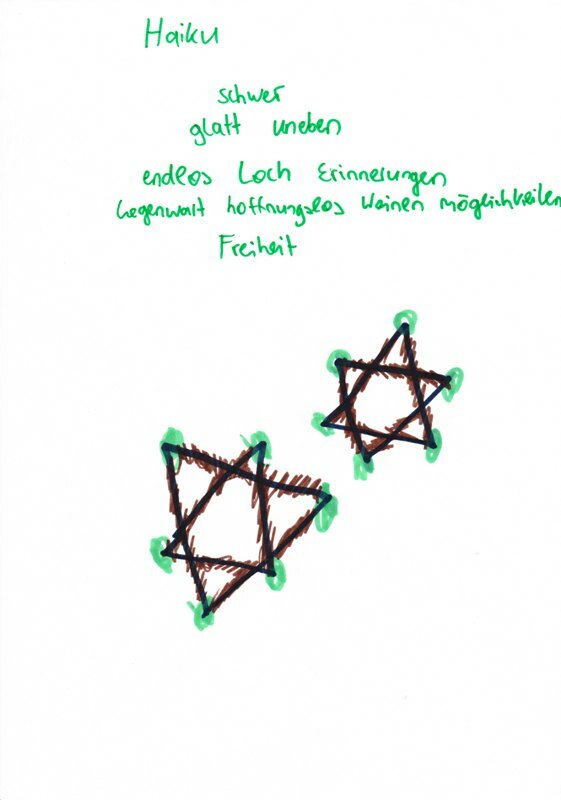 The foundation memorial promotes seeing the European dimension of the Holocaust by presenting the fates of Jews from all over Europe, and by providing testimonial accounts in all European languages. I find it good that the story becomes a European one, though still the preferred way to relate to it is local and German, as for instance, the memorial foundation presents diversity of languages in the Fortunoff archive as means for Germans to relate to the Germaness of survivor’s by feeling the intimacy of their local dialects in their testimony. Thus, diversity, when only promoted for people who eventually leave (i.e. refugees or tourists) is less promising. Balanced participation in memory initiative is also extremely important, but note, again, the German example. Turks are included in public remembrance initiatives, but, from the hegemonic point of view, only as performers of the German narrative or as failing to embody and perform them. They of course bring to the fore a third, crucial voice, but it is not implemented in policy that takes both groups as equal bearers of memories and actors in the public sphere. In this photo, published in a brochure advertising books on political education by the Wochenschau Verlag, we see a young women covered with a headscarf and texting, while sitting on a stone in the Holocaust Memorial. Disassociation: if we look at the texting girl example, she is associated in memory by the “German look” that is suspicious of her intentions, comparing her activity to the way that others act in questionable ways in the site. By so doing, this gaze, turned into a powerful image performs “exclusionary incorporation” of her in the new European [memory] citizenship landscape. We thus need ourselves to call this questioning into question, thus re-defining memory actors, the gaze on their actions and their association and disassociation from memory and from citizenship. Correction and re-telling, the introduction of new concepts, methods of inquiry and evidence, which lead to new findings. Thus, Goldfarb’s example of Gross’s book and the growing interest in looted art and ethics in Germany. Re-presentation: a new museum not about the Holocaust in Poland,which nevertheless derives its legitimacy from the annihilation of Jewish life in Poland in the Holocaust. Remembering inter-national memories together as in the example of the 23.8 as a memorial day, the European Day of Remembrance for Victims of Stalinism and Nazism. While such motions can be seen as trivializing history and suffering, finding comfort in old narratives, as a matter of fact, we see more and more initiatives that connect European countries such as Germany, Russia, Poland and the former Soviet Bloc. This does not mean that diverse societies in these countries see each other more fully, as the example of “Our Mothers Our Fathers” (directed by Philipp Kadelbach) in Poland teaches us, but it means that we no longer can or should talk about separate national narratives. Certain remembrance projects set people apart, as in the example of the Center for the Study of Expulsion in Germany, or now the memorial day for the Hitler Stalin Pact on the 23.8, which present the victims of both dictatorships as a way to compare suffering of all groups involved. To conclude, if we return to the question of minorities in the EU public sphere and memory action, I’d suggest that it is not enough to promote “home grown traditions” of separate remembering groups. Here the case of Germany is telling: second and third generation Turkish immigrants have been asking since unification whether they could “migrate into the German past” (as the author, essayist and poet Zafer Senocak put it) and the answer is still no, because remembrance membership is ethnically unified, and their “traditions” do not count, even when they are “very German” in their very question. As Klaus Eder has shown, the “conditions of possibility” for the creation of European identity rely on shared memories. In contemporary Europe, as he maintains, there is a greater need for unified memories since social communication in it is relatively loose and its societies share very little “identity” in common. What is needed, he maintains, is not necessarily common stories, but a form of symbolic communication that will unite people, or at the least, enable them to break out of the ethnically exclusionary mechanisms that still unites memory narratives and their carriers in Europe. Research associate at Friedrich Schiller University, Jena and Humboldt University, Berlin.